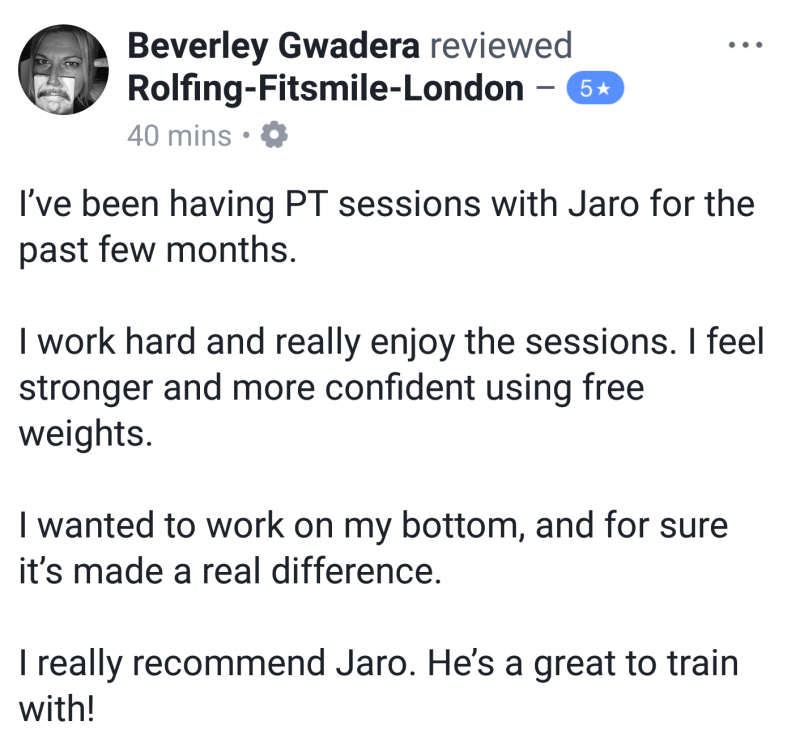 Below is a five-star review from the Rolfing-Fitsmile-London facebook’s page. 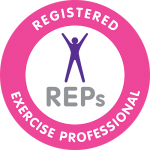 1) Hips, shoulders mobility stretches and coordination drills, the muscle activation stimulation points and Rolfing SI fascial release manipulations for freeing up the joints and structural balance. The hamstring, gluts, calf stretch and Rolfing fascial manipulation techniques to aline body’s posture after exercises.